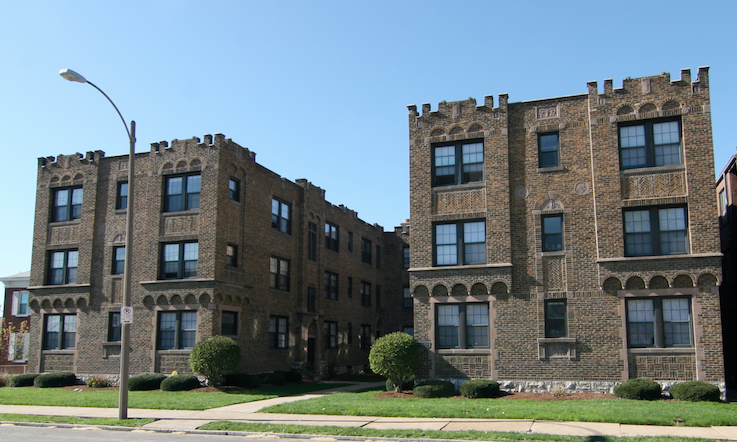 Philip H. Barron Realty has excellent Dogtown Apartments available for rent. Our apartments are close to Washington University in St. Louis (WashU), Saint Louis University (SLU), Forest Park, The Loop and more. All of these places are within easy driving distance and have Metrolink access. Philip H. Barron Realty is a family-owned real estate investment firm that has been providing outstanding apartment living to the St. Louis area since 1965. If you are looking for an apartment in the St. Louis area, please contact us. There is a good chance we have an apartment to fit your needs, and our service will exceed your expectations. If you have any additional questions, feel free to call one of our leasing agents at (314) 725-1899 or email rent@barronrealty.com. We look forward to working with you!